Independence Station Road to Cody Road. Only 5 yrs old and shows wonderfully. This ranch home has newer flooring and newer carpet. a very open floor plan and a walkout to the deck. 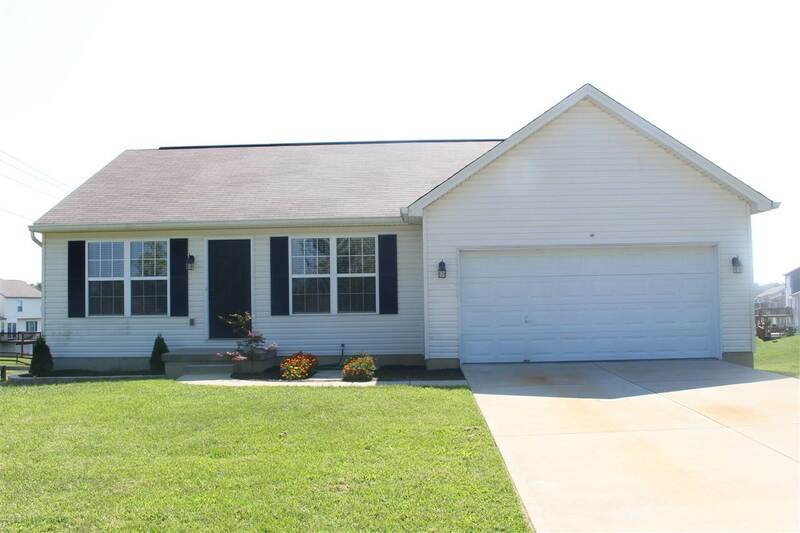 Wood cabinets, eat-in kitchen and a nice master bedroom w/adjoining bath and large closet. Rough in for a full bath in the lower level.